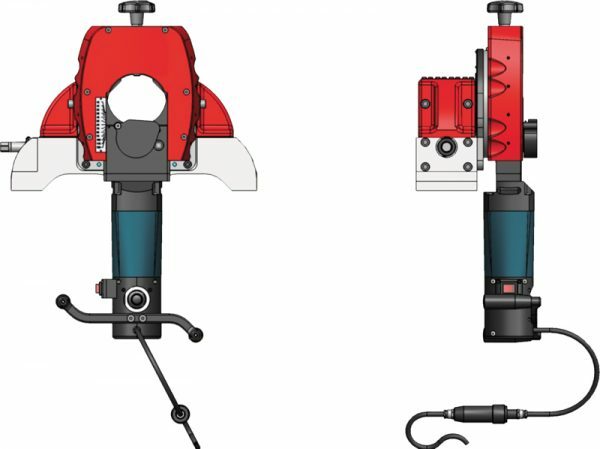 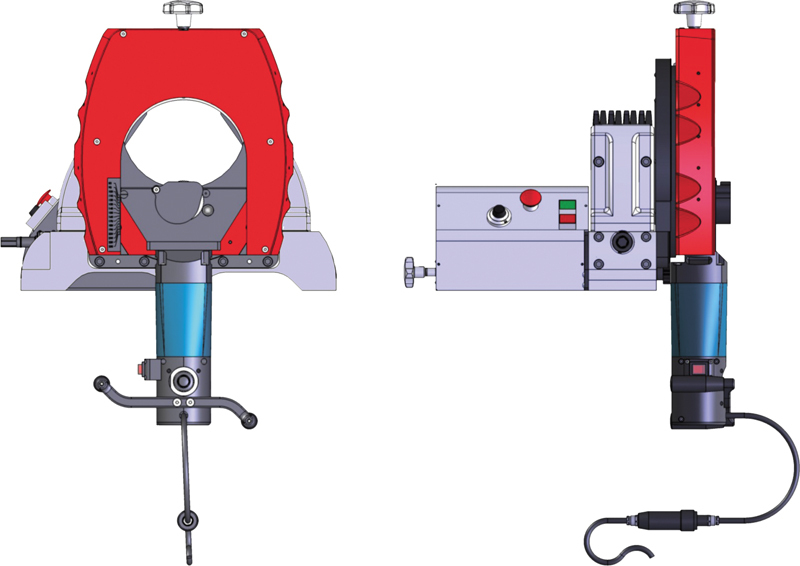 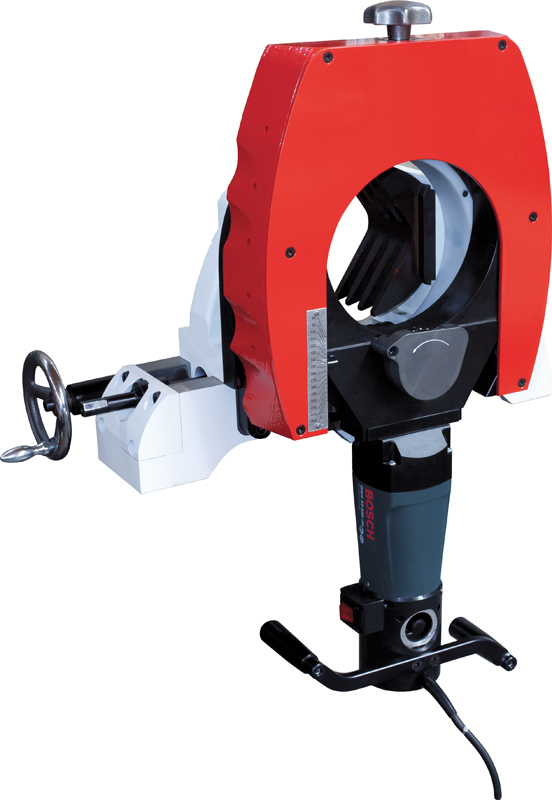 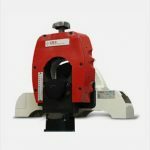 The new Pipe4 , Pipe6 & Pipe8 orbital pipe saws have been revived with a new design and improved performance, such as increased stability and cut precision obtained by a new cam and slide system granting a perpendicular cut totally burr free. 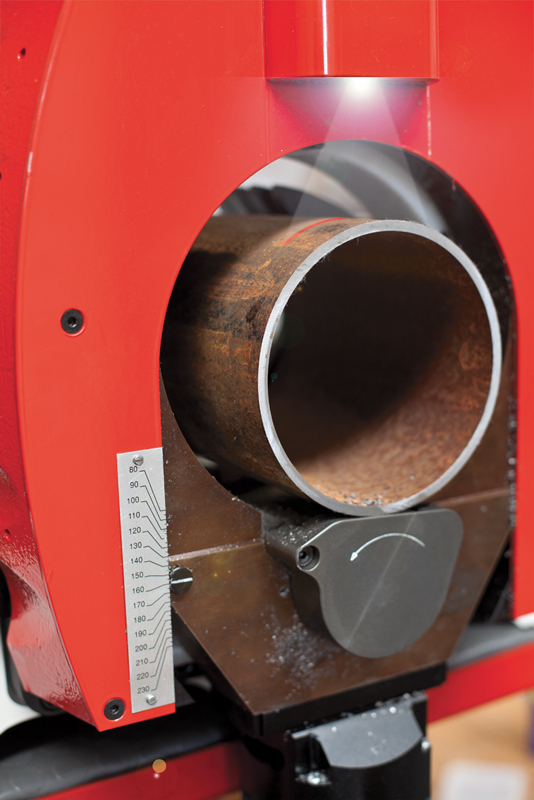 The brand new Pipe 6, new for 2017, boasts a self-centering locking device, automatic detection of the pipe OD and specific bevelling blades available for different angles. 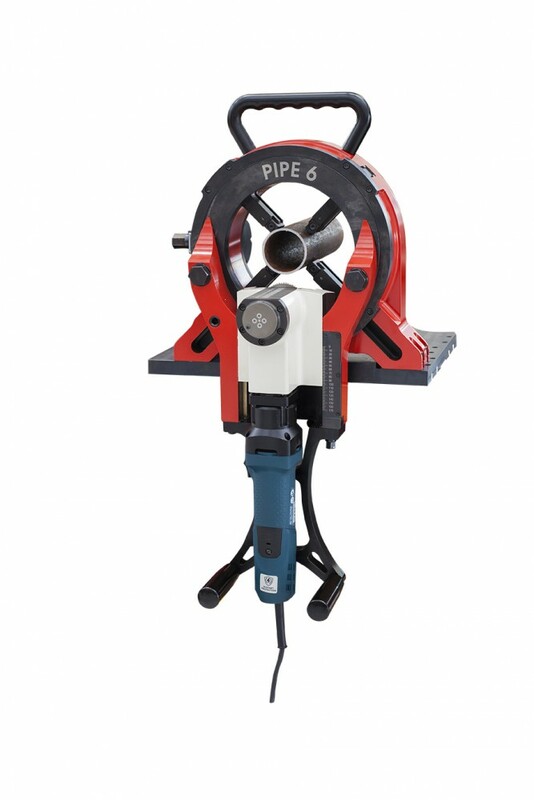 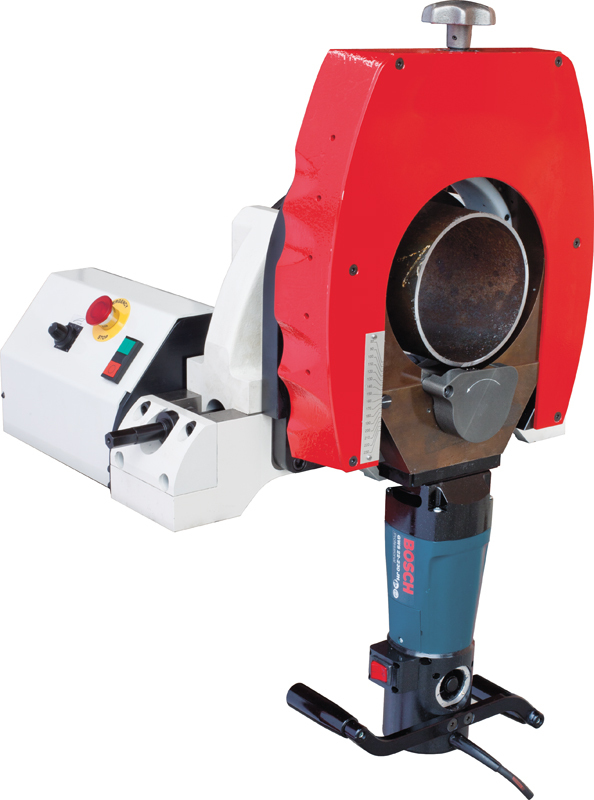 PIPE8 is available in manual or motorized rotating version.